In Eastern cuisine, there are kinds of sauces for your food, but for those new to Chinese cooking especially they can look really daunting. If you go to your local Chinese supermarket, you’ll no doubt see countless rows after rows of Chinese sauces, pastes, vinegar, and oils. Some of the sauces, pastes and so forth may look and sound really strange and while each sauce has its purpose we’ve tried to break down the sauces most commonly used in Chinese cooking. You will often find this easy to make brown sauce accompanying stir fry beef with broccoli. This chili oil is perfect for chili or hot spicy food lovers. This chili oil is great to go with dumplings and noodles. You can also add this chili oil in your Bang Bang Chicken. You can store this chili oil in a dry and clean jar for up to 1 month. Please store the jar in a dark and cool space in your kitchen. A hot and spicy version of classic dumpling dipping sauce. This garlic sauce is a great way to add some extra flavor to stir-fry dishes and especially with seafood dishes. A perfect sauce for your seafood dish, especially steamed or pan-fried prawns or scallops. This recipe uses finely chopped ginger and scallions/spring onions, but you can also cut them in julienne-style. Delicious dipping sauce and perfect for deep-fried snacks, such as spring rolls or prawn balls. This Sichuan peppercorn oil is one of our favorite Chinese sauces. We recommend using this Sichuan peppercorn oil for salads, dumpling dipping sauce and to mix with noodles to give them some extra numbing and spicy flavor. You can store this Sichuan peppercorn oil in a dry and clean jar for up to 1 month and store in a dark and cool place. You can use olive oil or sunflower oil instead of vegetable and peanut oil for this recipe. 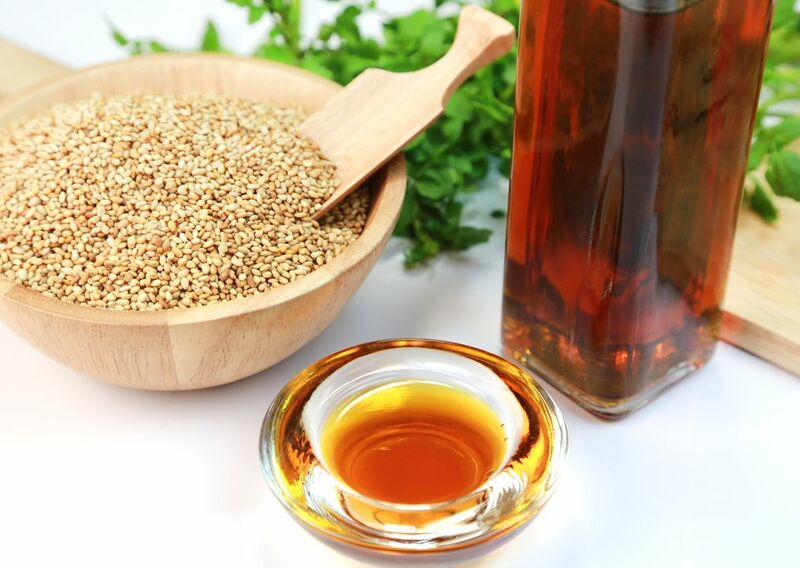 But please don’t use any oil that’s strong in flavors, such as extra virgin olive oil or toasted sesame oil. For the chili, you can use any kind of fresh chili pepper in this recipe to suit your personal preference. Peanut sauce is a great way to add flavor to appetizers, salads, noodles, fried tofu, and satays. This Chinese influenced recipe for peanut sauce doesn't have the sharp taste of Thai peanut sauce recipes made with curry paste but is just as flavorful. With just 5 ingredients and 5 minutes, you can make this quick and easy peanut sauce. It makes a good dressing over a crisp vegetable salad, such as Indonesian Gado Gado Salad, and can be used as a dipping sauce for satays and appetizers. For a thinner salad dressing, just add a bit more coconut milk or chicken broth. To thicken, let the sauce sit and cool before using. A very quick and easy dipping sauce for dumplings. You can also use this dipping sauce for your spring rolls, wontons, and egg rolls. This article contains four different ways to prepare delicious sweet and sour sauce. You can make the sweet and sour sauce in advance and store in a fridge or freezer. Defrost the sauce and stir fry with vegetable and pork, chicken or fish fillet. It’s a quick, easy and delicious way for you, your friends and family to enjoy a Chinese sweet and sour dish.